By now, most of us have upgraded our iPhone/iPod touch and/or iPad to iOS 5 and have begun using a few of its 200 new features. Still, many other features have gone untouched and with good reason – we didn’t even know they were there. One of those is the ability to share Reminder app to-dos with other people, a trick recently uncovered by Justin French. 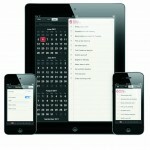 First available with iOS 5, Apple’s Reminder app allows users to setup to-do lists that are shared across iDevices and through iCloud.com. However, what you may not have known is that these reminders can actually be shared with other people too and even those that don’t use iCloud or any part of the Apple ecosystem. The process, which we admit is slightly cumbersome, works like this. First, login to iCloud.com using your Apple ID and password. From there, enter your iCloud Calendar. On the left hand side of the screen, you’ll notice your list of reminders, each tied to a category within the actual Reminder app. In our example, we’ve setup a separate reminder category called “iCloud Reminders.” However, this solution will actually work with any category, including the default “Reminder” group. Next, in the iCloud calendar click on the Show Calendar button at the top of the screen. 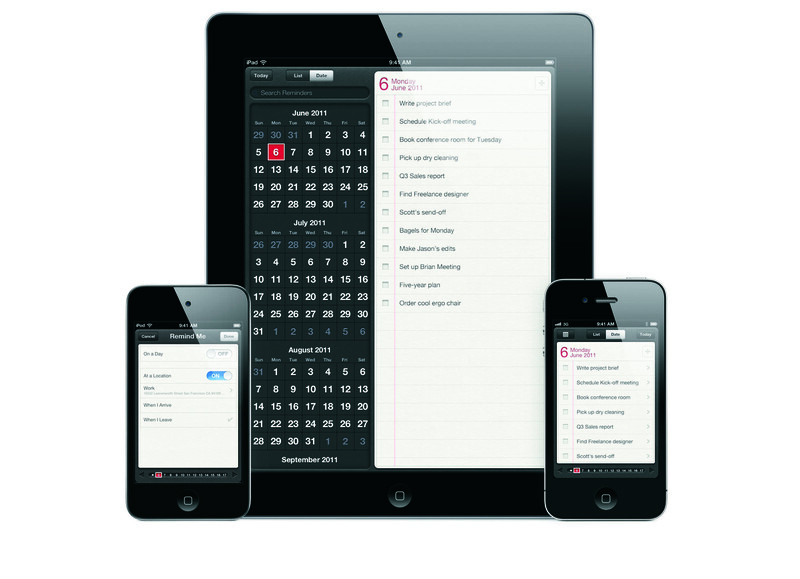 In doing so, your list of calendars and reminder categories will show on the right side of the screen. To share a specific reminder list with someone else, click on the Share Reminders button. Finally, add the email address of the person(s) you’d like to share your reminder list with and then hit the Share button. Through email, your recipients will be giving step-by-step instruction on how to access the shared list. While we hope that a future iOS 5 update will allow users to share reminders directly from within the Reminder app, at least we know this solution exists in the interim. Again, we thank Justin French for this amazing tip.